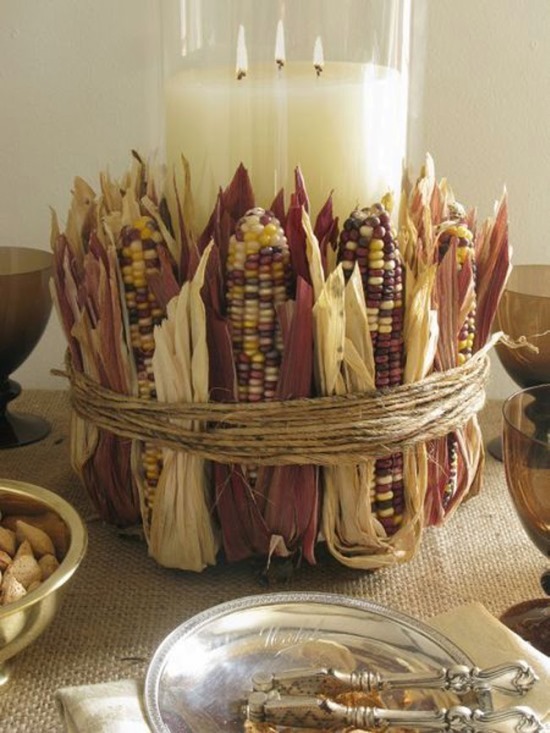 Thanksgiving is a day that has ancestral roots, where people of the old ages celebrated this day to express their gratitude after the harvest. 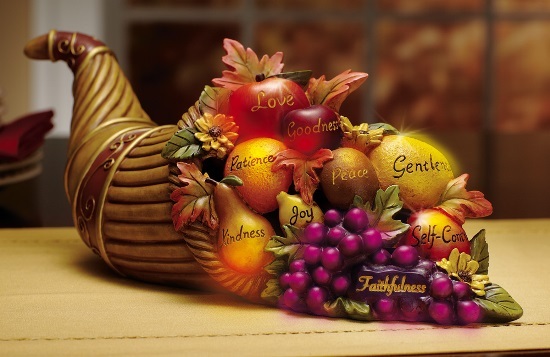 Till date, the day is celebrated with the same reason though in modern ways. 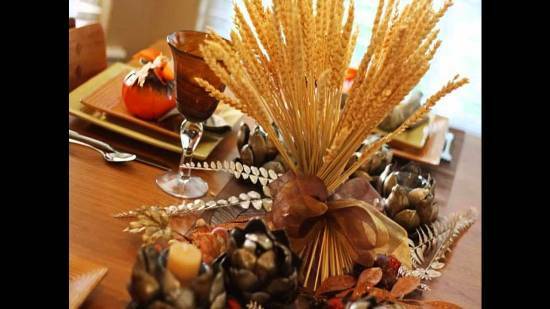 It is a trend that family and friends get together on this day and celebrate it with fervor and seasonal specialties. 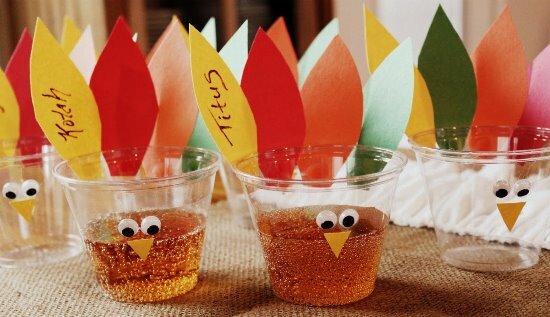 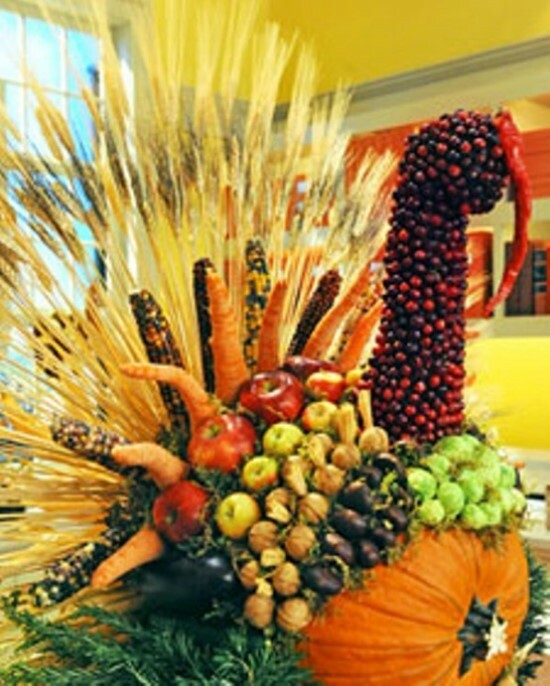 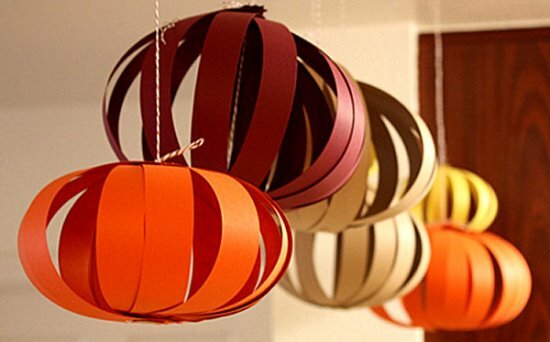 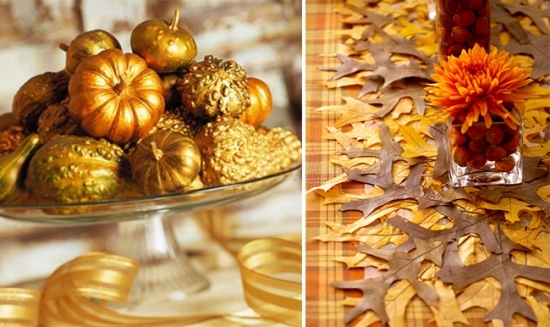 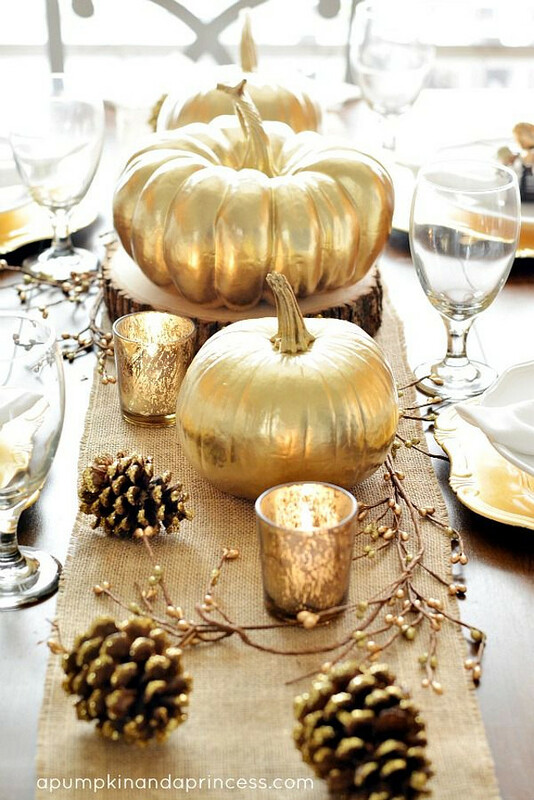 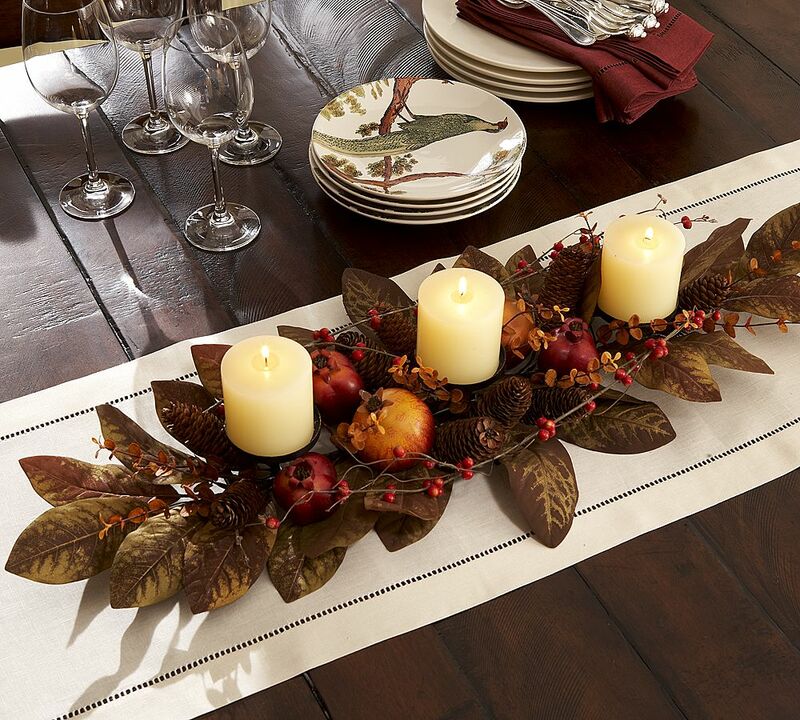 If you are having a party on that day, then Thanksgiving decoration ideas should definitely come in handy. 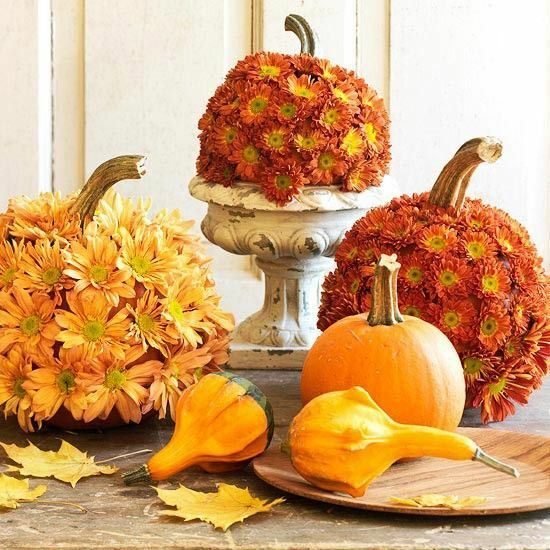 The fall season is one full of colors that are vibrant and quite attractive. 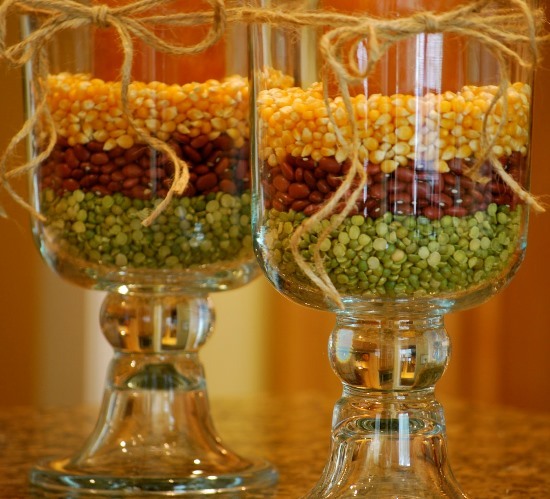 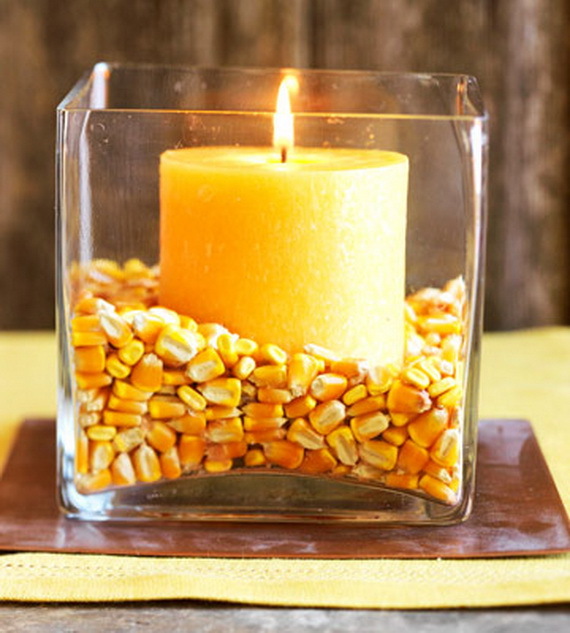 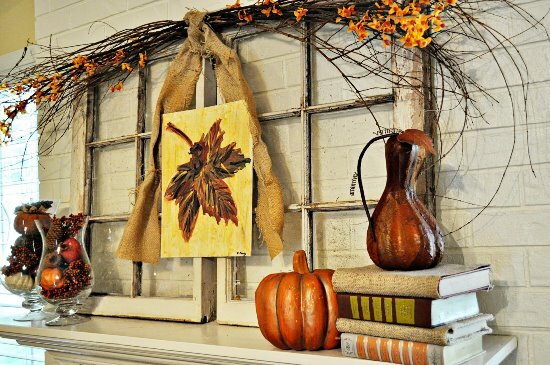 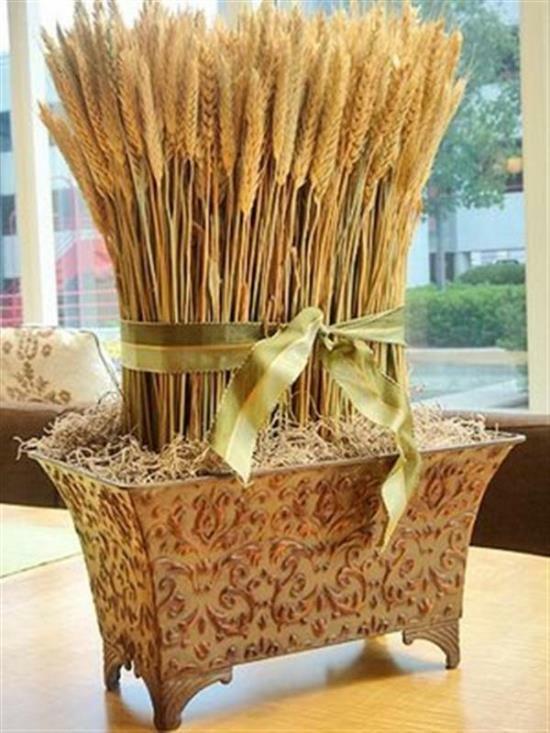 The harvest season also gives you ample ideas for decorating your home for the party. Thanksgiving decorations of course would not include anything gaudy or flashy, but more in terms of class and elegance. 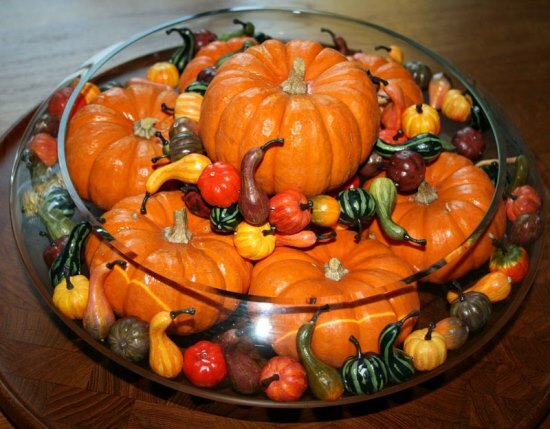 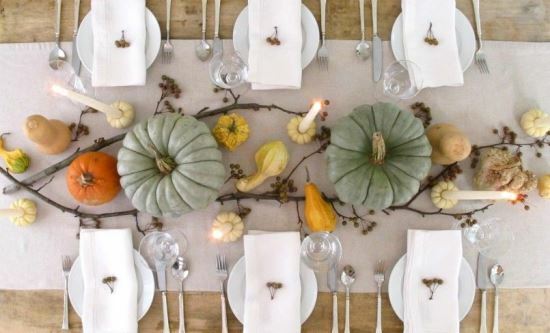 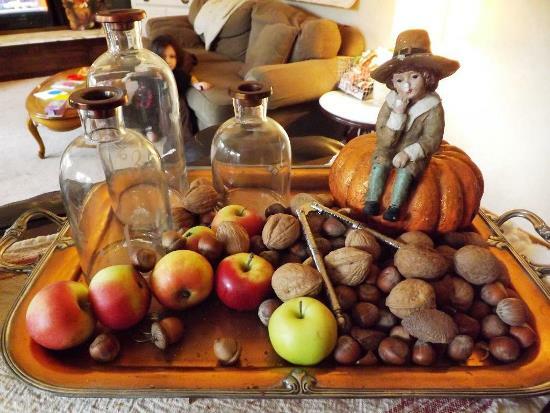 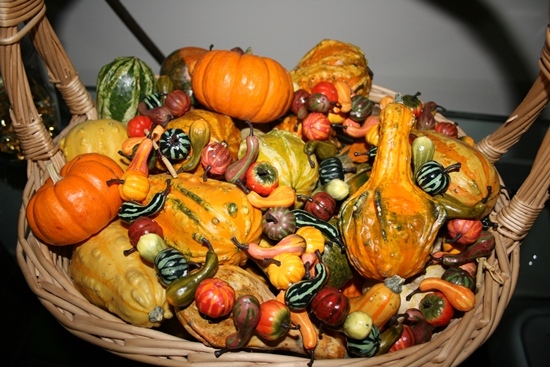 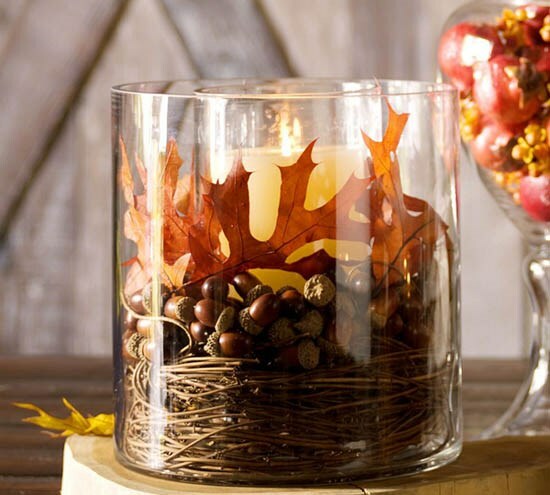 Seeds, acorns, gourds, pumpkins, and fall flowers make up quite a good list of items you can use to decorate your home for a thanksgiving party. 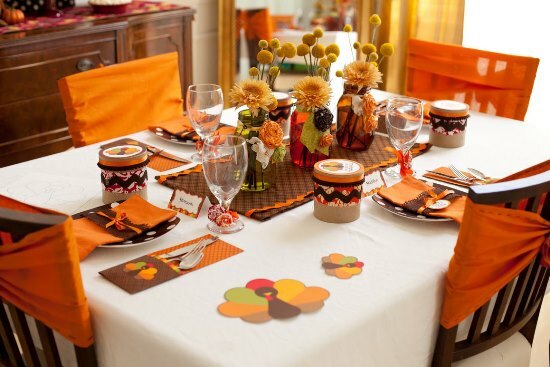 If you are having a dinner party on the day, you could always set up the table in fervor of the festival. 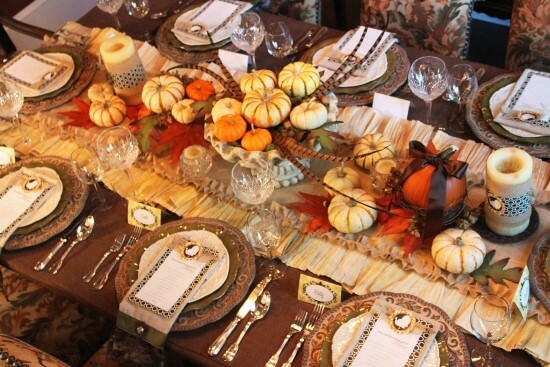 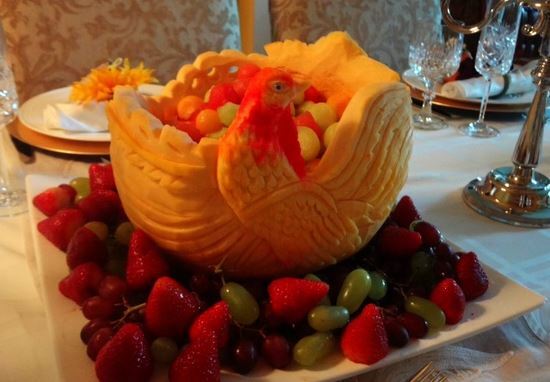 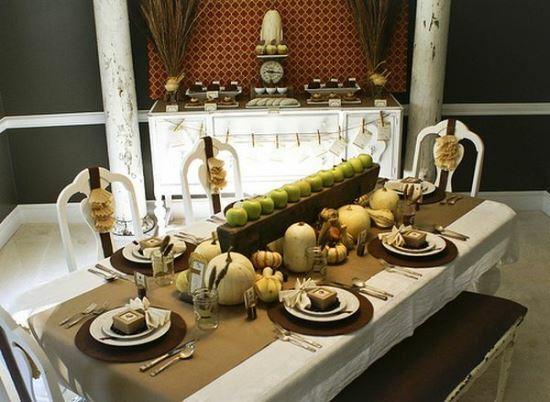 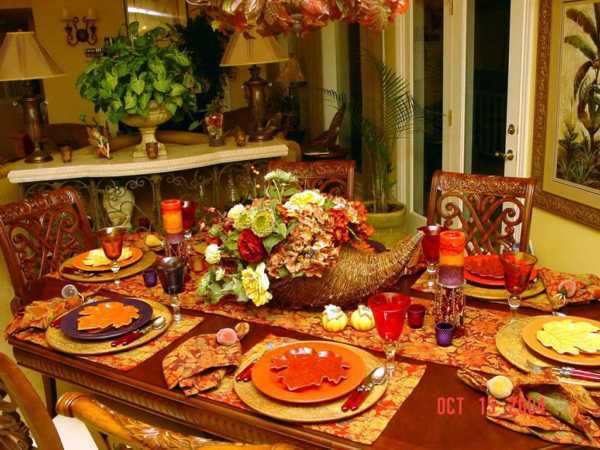 Many thanksgiving table decorations ideas can be implemented to impress the guest that come along. 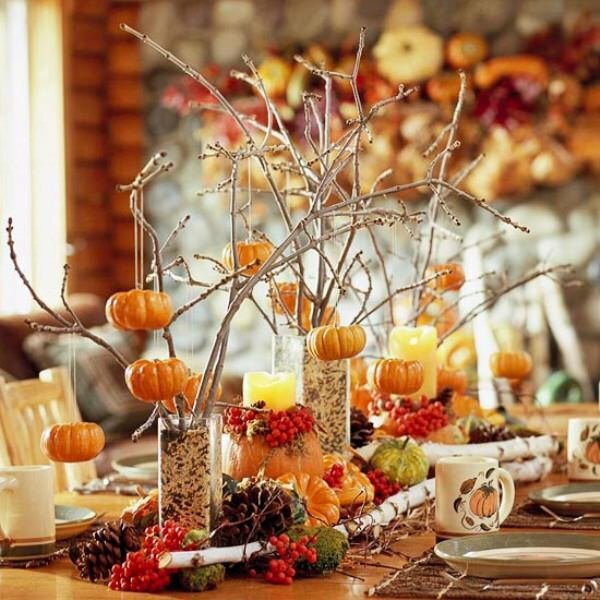 Setting up a centerpiece on the table would definitely liven up the seating. Having a cornucopia at the center of the table with small pumpkins, gourds and other seasonal specials spilling out onto a plate gives quite an elegant touch. 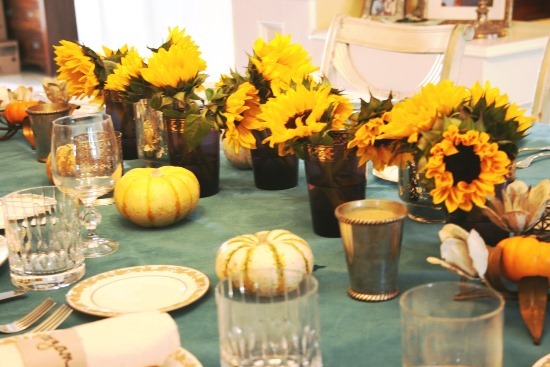 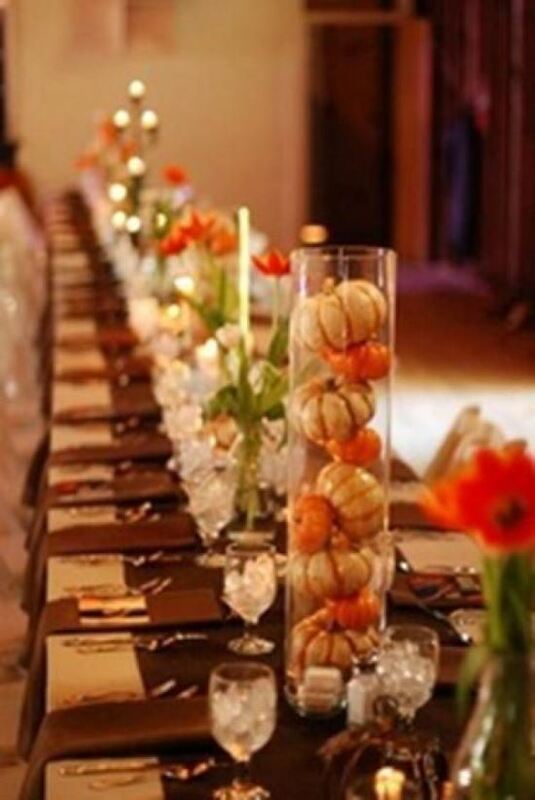 You can also implement other thanksgiving decorating ideas such as placing cylinder vases with bird seeds and seasonal flowers sticking out of them while having an assortment of pumpkins and gourds in between the vases across the table. 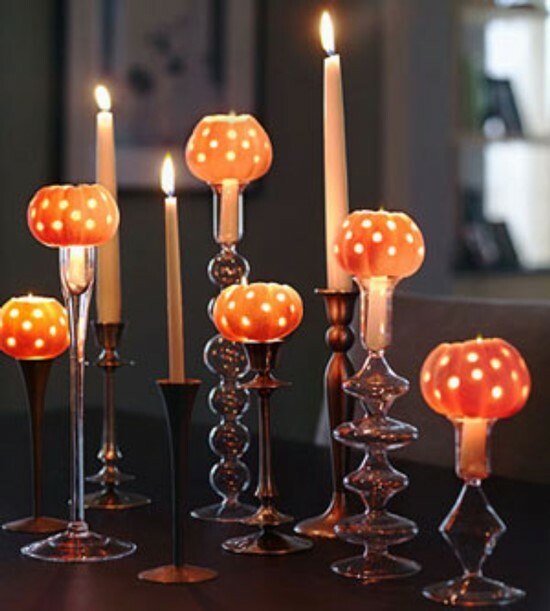 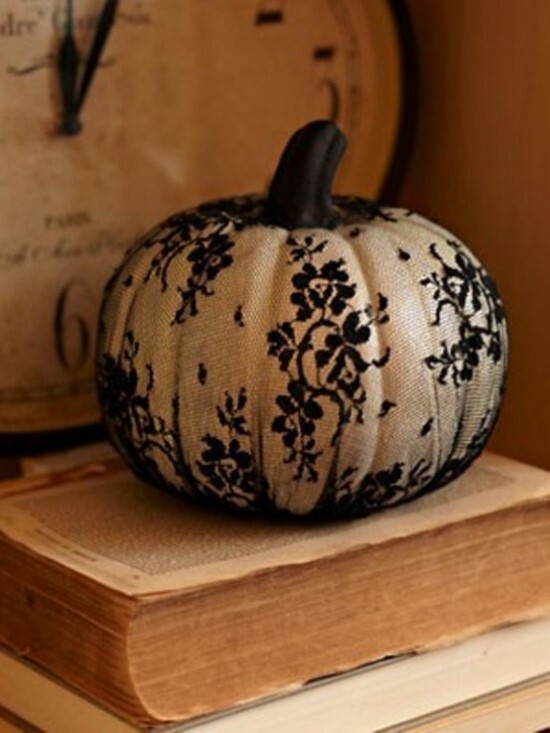 You can also add a touch of class by placing candles within hollow pumpkins or gourds. 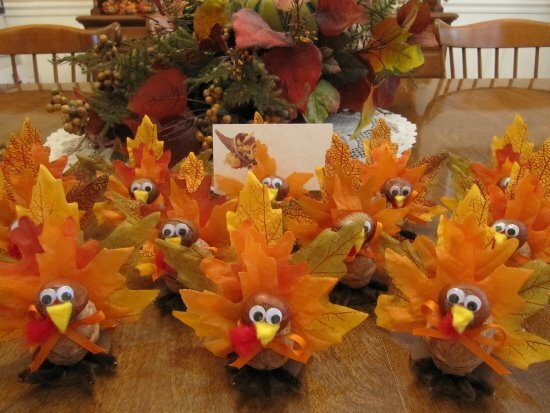 For Thanksgiving table decorations, you could also place DIY Thank You cards for each diner, wherein they can write what they are thankful for. 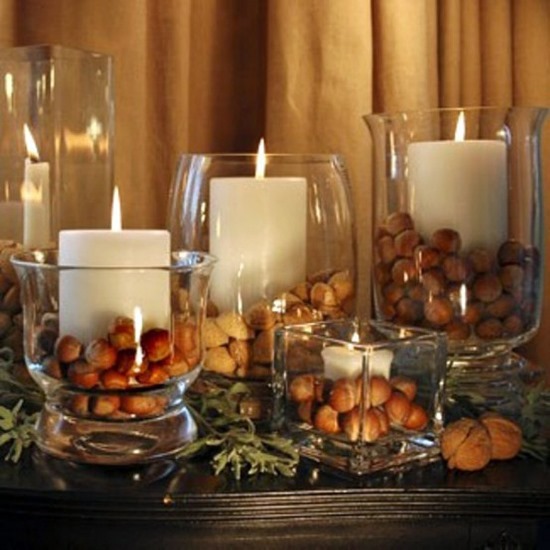 You could also have a decorative tree with either acorns or miniature pumpkins hanging off the dried branches placed in a vase. You could arrange the items in a tray below as well, making the entire arrangement look quite classy. 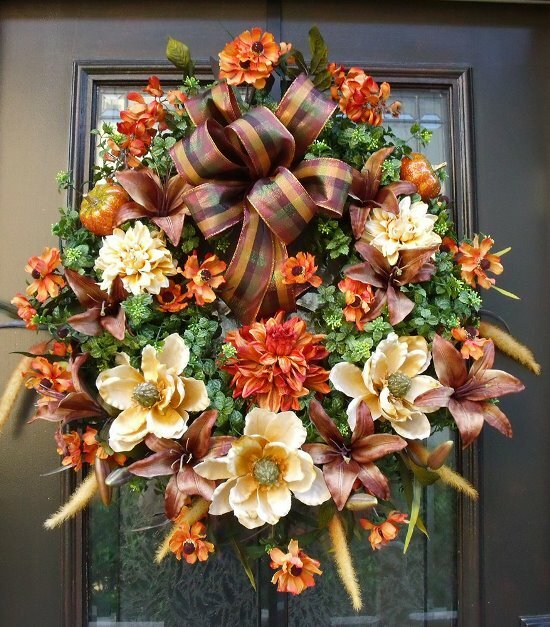 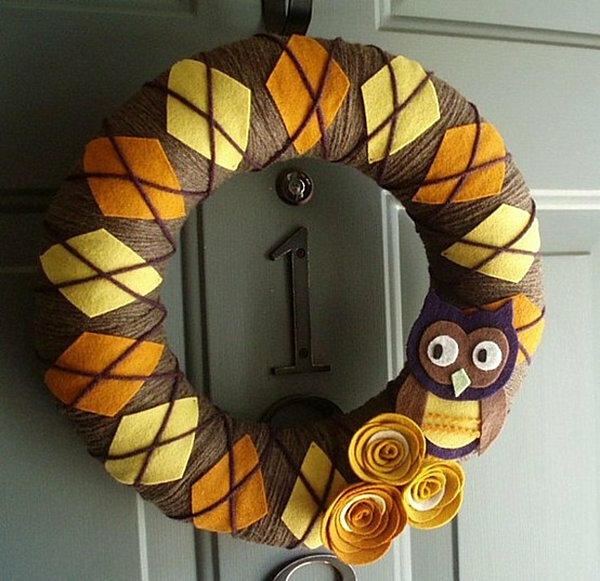 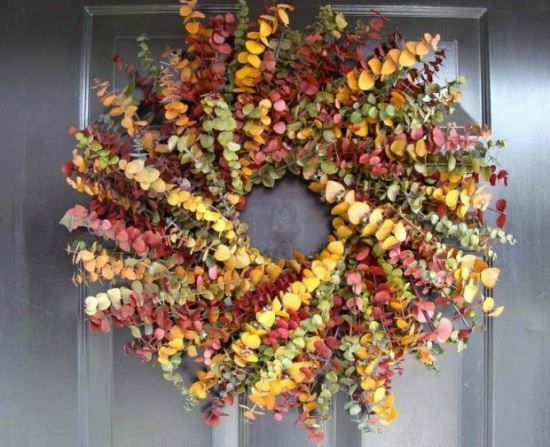 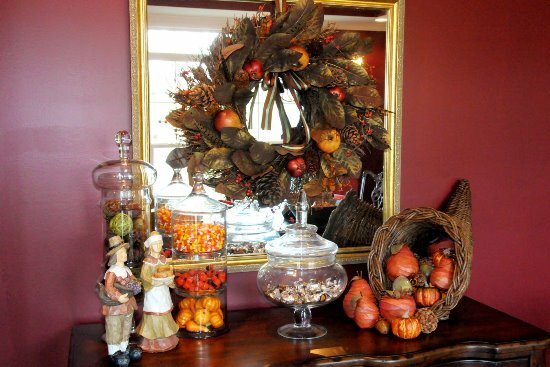 Wreaths with seasonal assortments are also popular ideas that you can implement for party decorations. 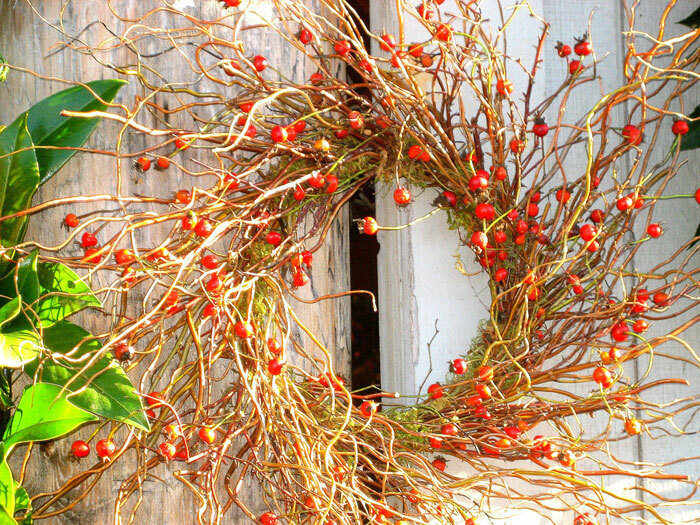 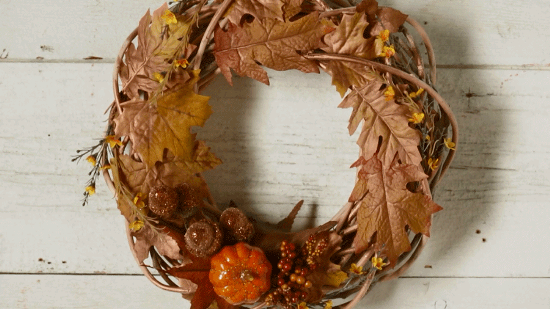 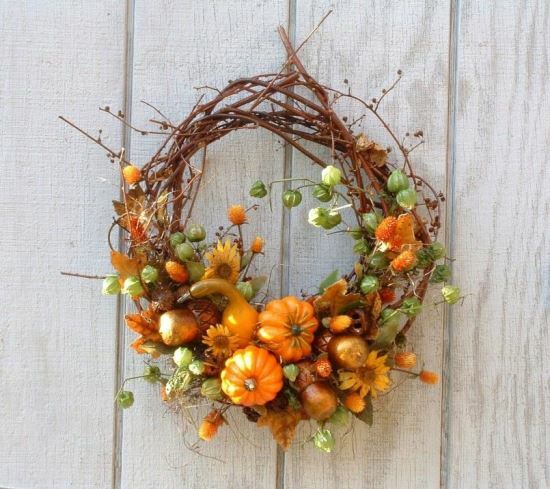 You can have seasonal flowers along with seeds and grapes attached to the wreath. 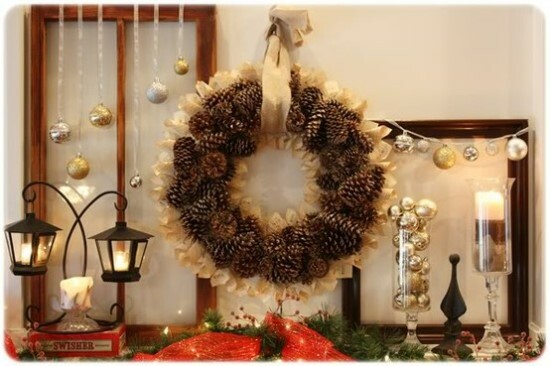 You could either hang the wreath over your door or could also place it over the mantle. Again, mantles make up for quite a great space for thanksgiving decorations. 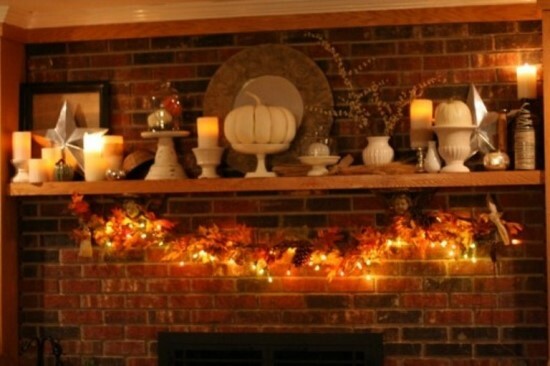 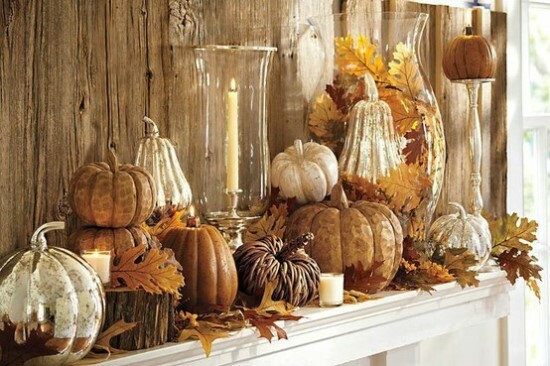 You could always place vases with seasonal flowers along with pumpkins and gourds decorating the mantle. 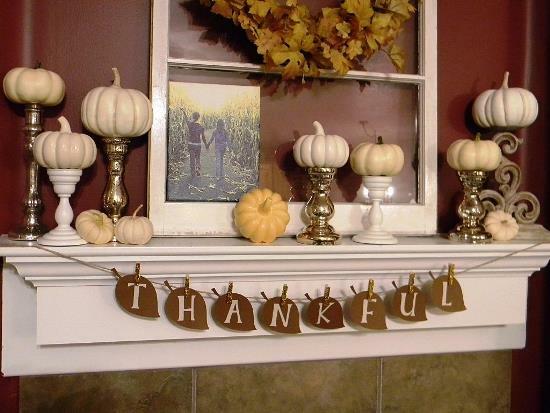 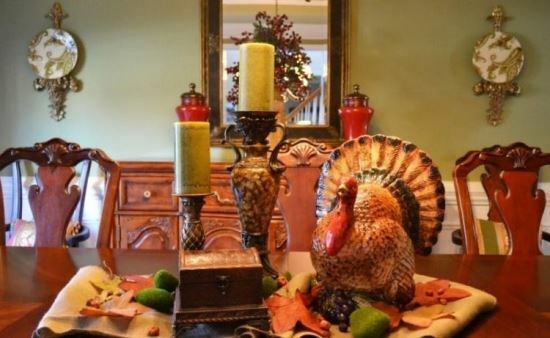 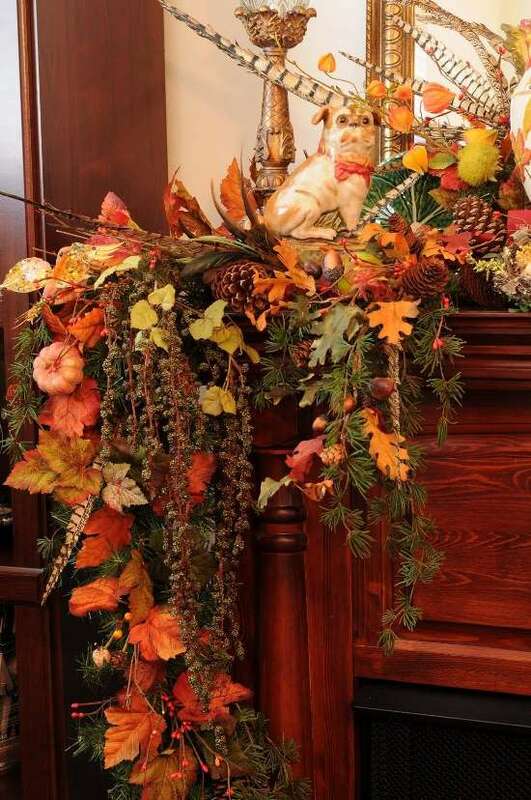 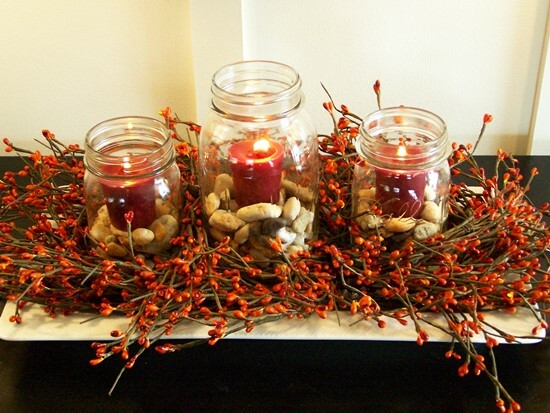 You may not want to, however, limit your thanksgiving decoration ideas to table or mantles. 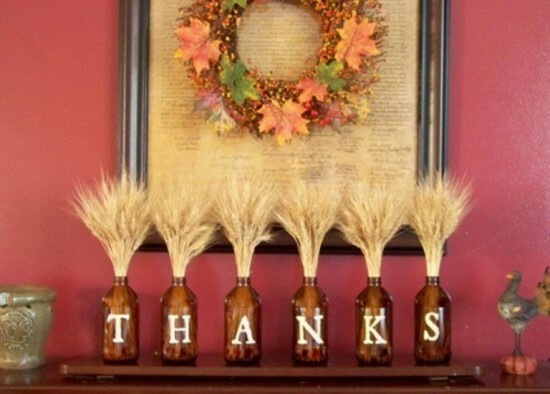 You can always impress your guests with DIY Thanksgiving boards or trees where you have unique notes and ornaments that your guests can put up. 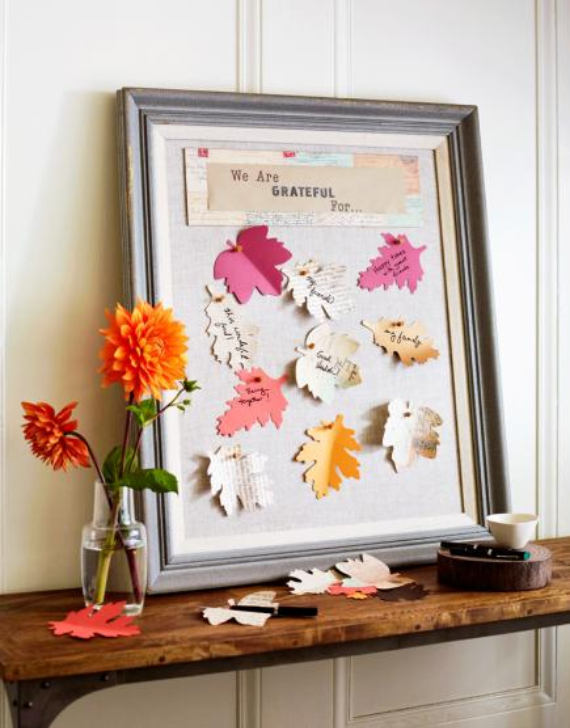 You could have a thank you board, where guests write down what they are thankful for and pin it up. 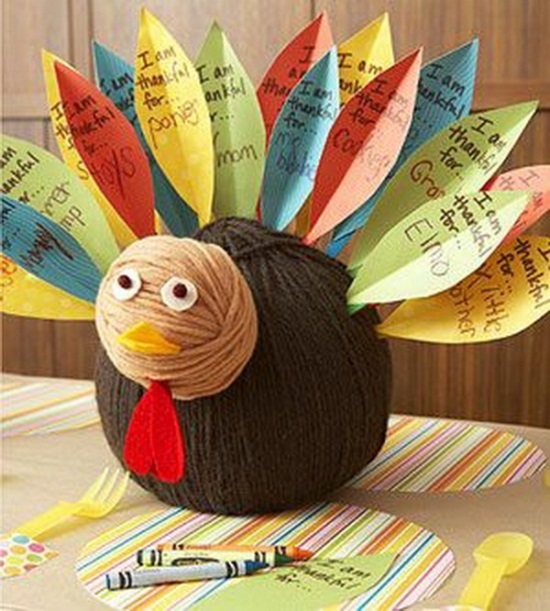 You could also have a thank you tree, where you create ornaments upon which your guests can write and hang on the tree. These make for good keep sakes, reminding of the day and dates when your guests put these up. 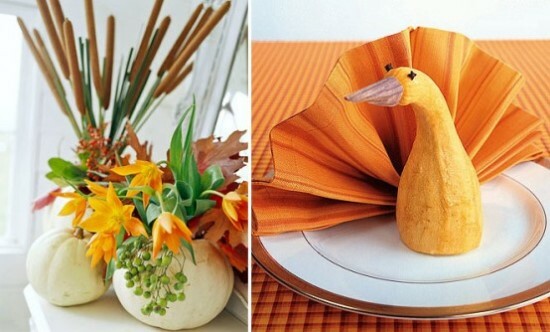 We here, have some 50 incredible thanksgiving decoration ideas for you to sift through and implement.